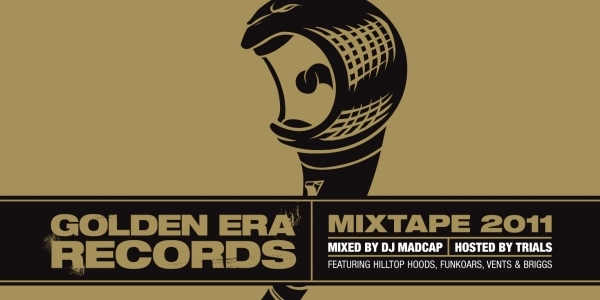 Golden Era Records with Hilltop Hoods present the Mixtape 2011, hosted by Trials and Mixed by DJ Madcap. Mixtape 2011 will feature all of the Golden Era Crew with a few special guests including Vents, DJ ADFU and Ash Grunwald. The mixtape will be availble early 2011. Check out the track listing below, exclusive to Beat.com.au and check the You tube Snippet if you haven’t already. So make sure to check back soon for more details.